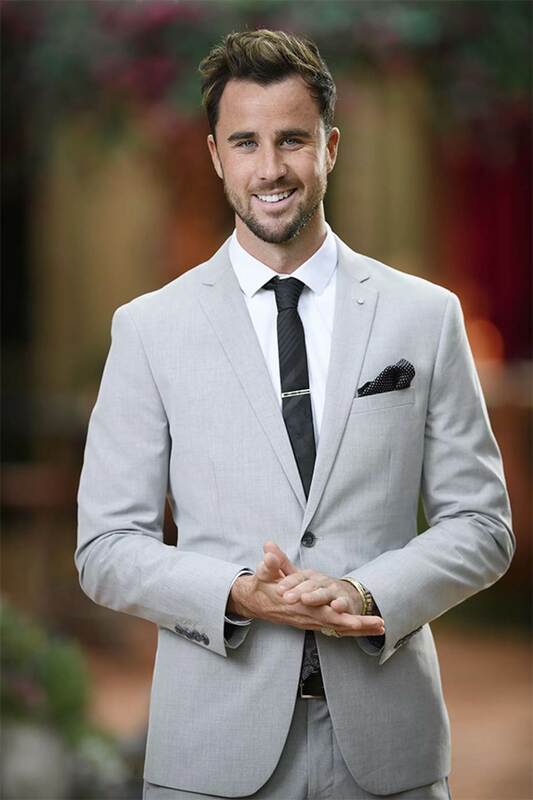 Say hi to your new love TV show obsession... we hope. 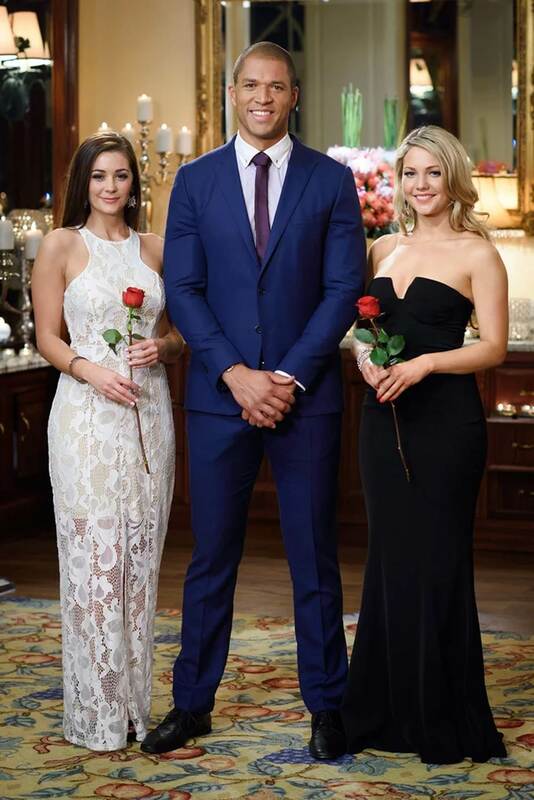 With Australian TV reality TV show viewers still basking in the, er, glow of having witnessed the madness of "finding love" in full view of a very engaged public (take a bow 'Married At First Sight'), the *best* of the 'rejected' bunch from various seasons of 'The Bachelor' and 'The Bachelorette' have been shipped to some tropical island (actually, Fiji), and are set to take over your TV screens with 'Bachelor In Paradise'. 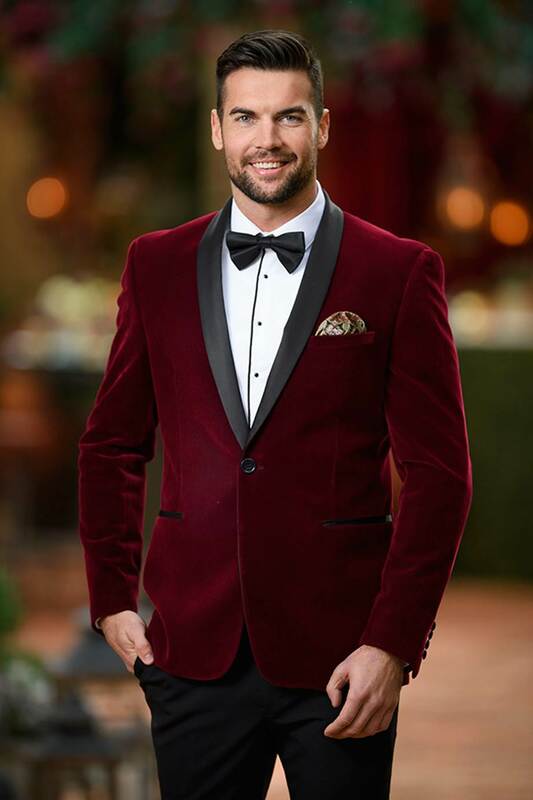 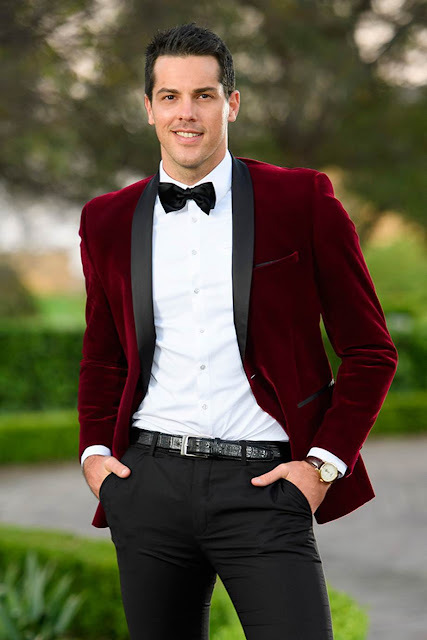 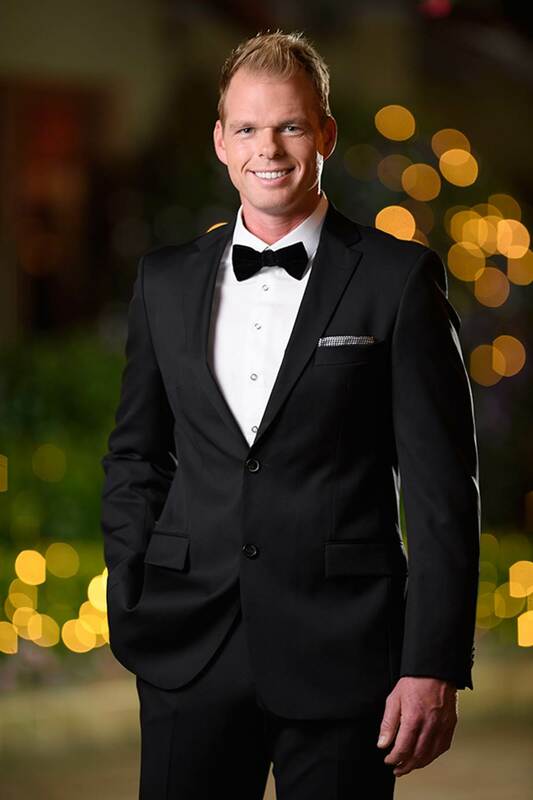 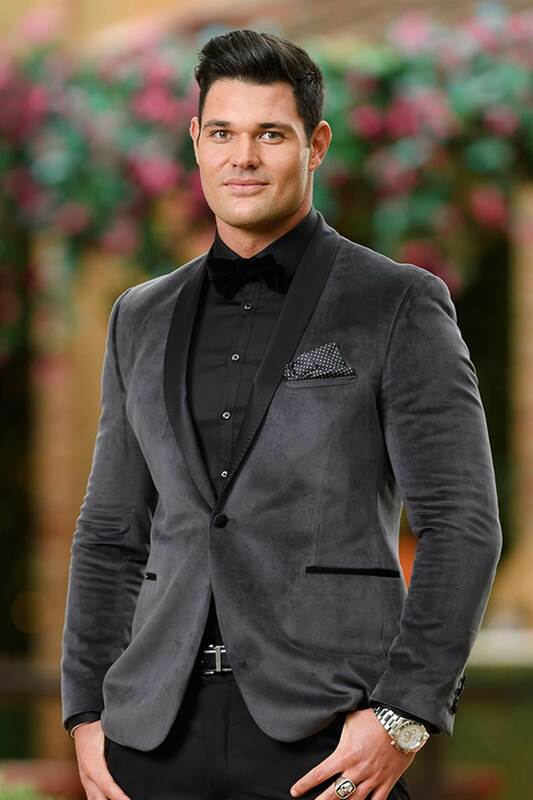 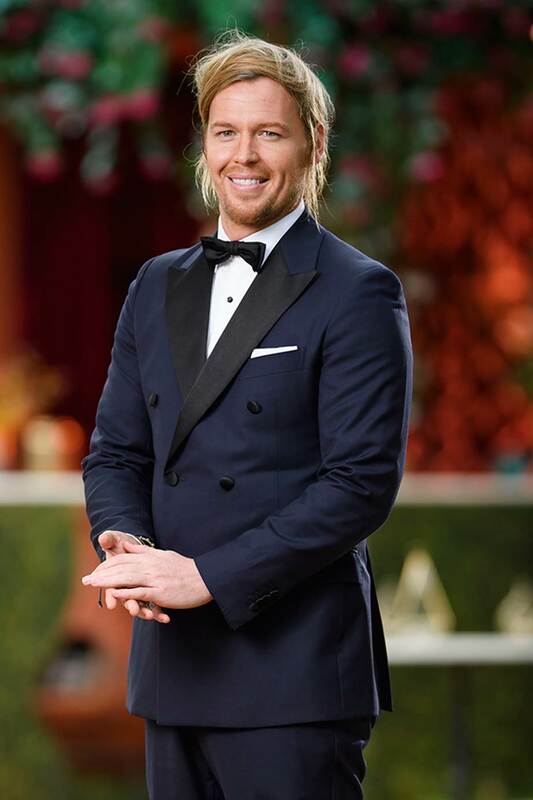 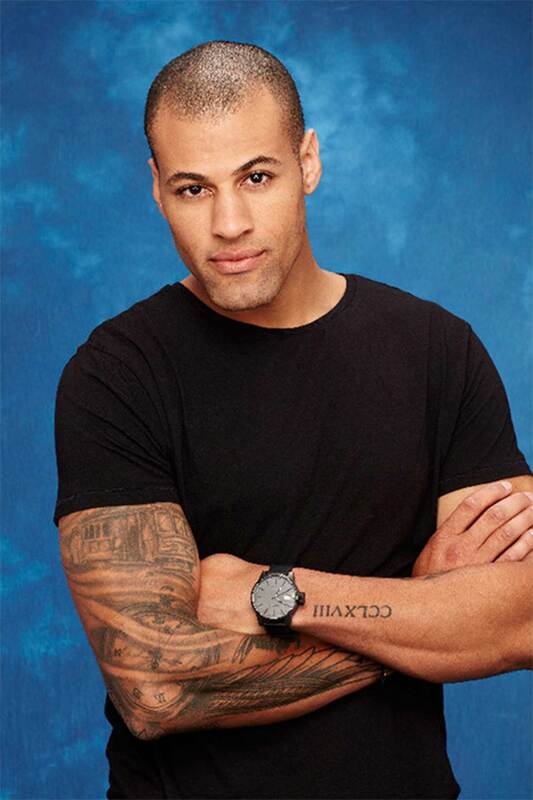 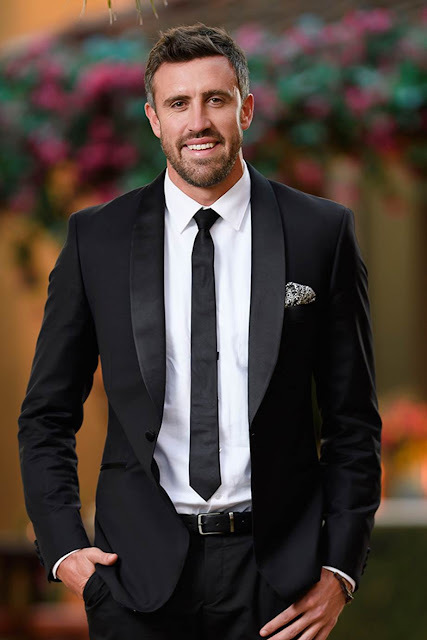 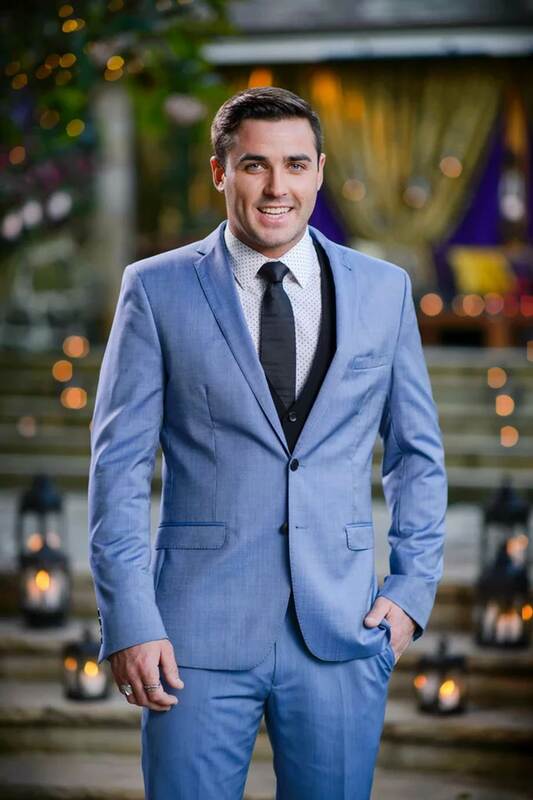 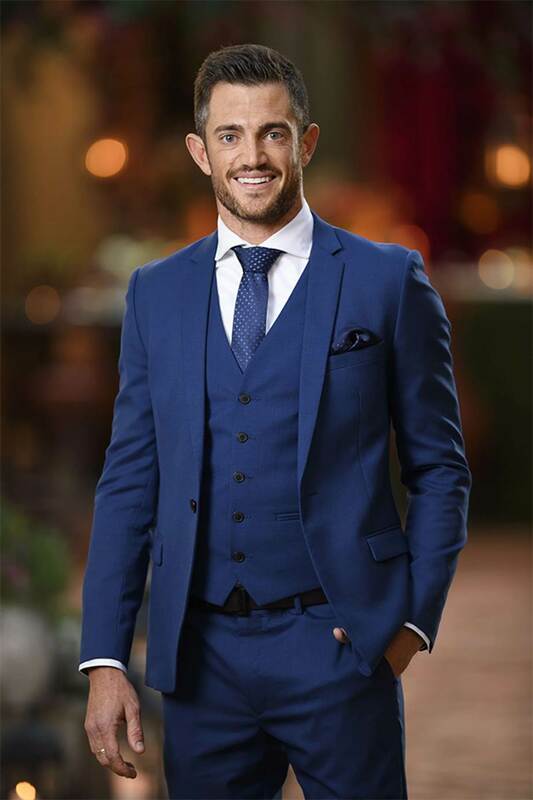 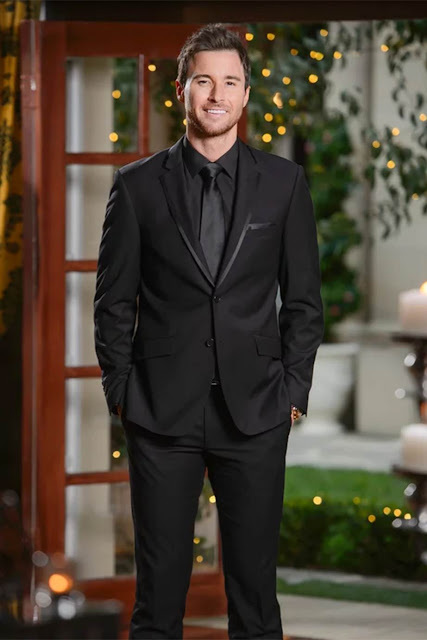 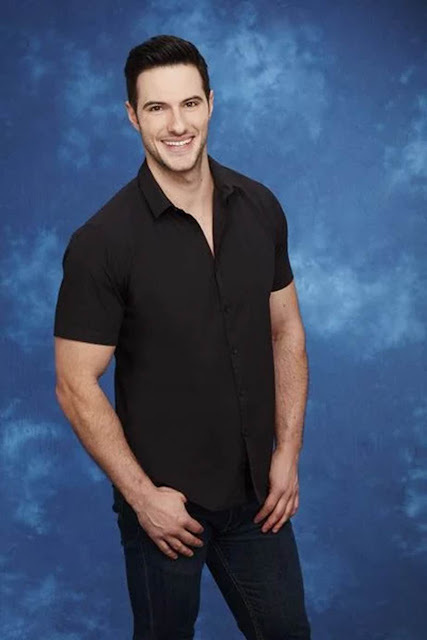 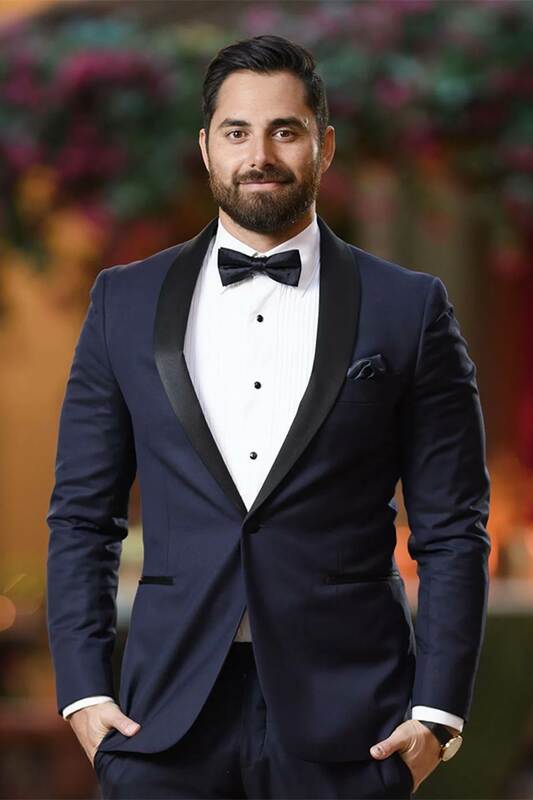 Here is the cast for the first 'Bachelor in Paradise' for Australia!